Hi, friends! 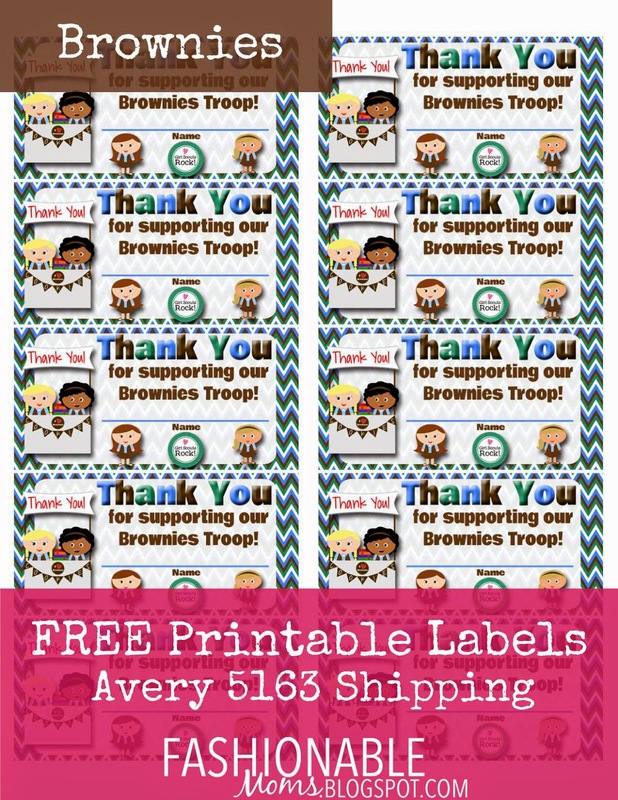 Here are some Thank You labels that fit on Avery 5163 shipping labels.... Daisies, Brownies, Juniors & All Levels. Have the girls sign their names and stick on cookie boxes for delivery! Enjoy! DAISIES HERE . BROWNIES HERE . JUNIORS HERE . ALL LEVELS . I can also create custom designs made just for you!!! 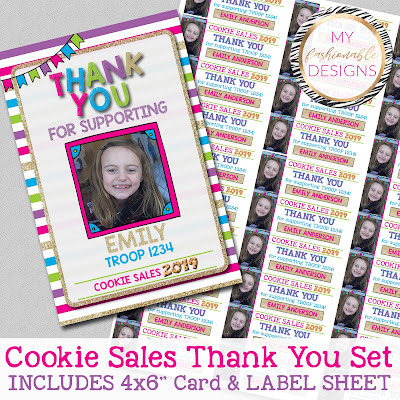 Here is a brand new thank you set that I have available in my shop! Turnaround is 24 hours! This document can be downloaded above! 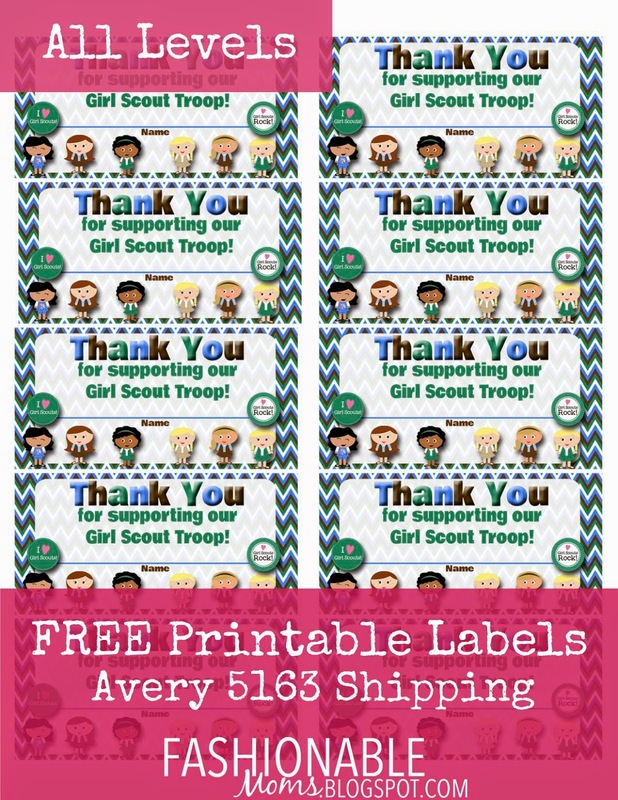 In order to keep these printables FREE, I do not offer customization. Please visit my Etsy shop for custom order inquiries and price quotes! Thank you. 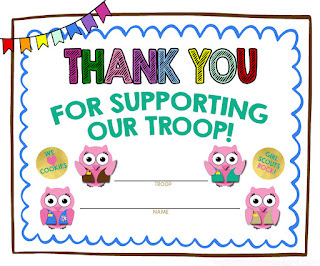 This is my first year as a troop leader. This will be great to share w/ my girls. Thank you so much! 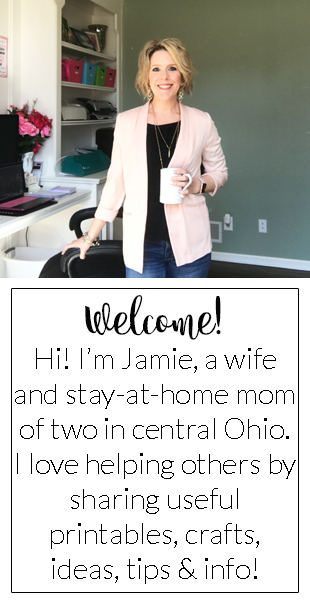 It is so nice of you to offer these for free to help other Moms and Dads out! Everything is so cute. 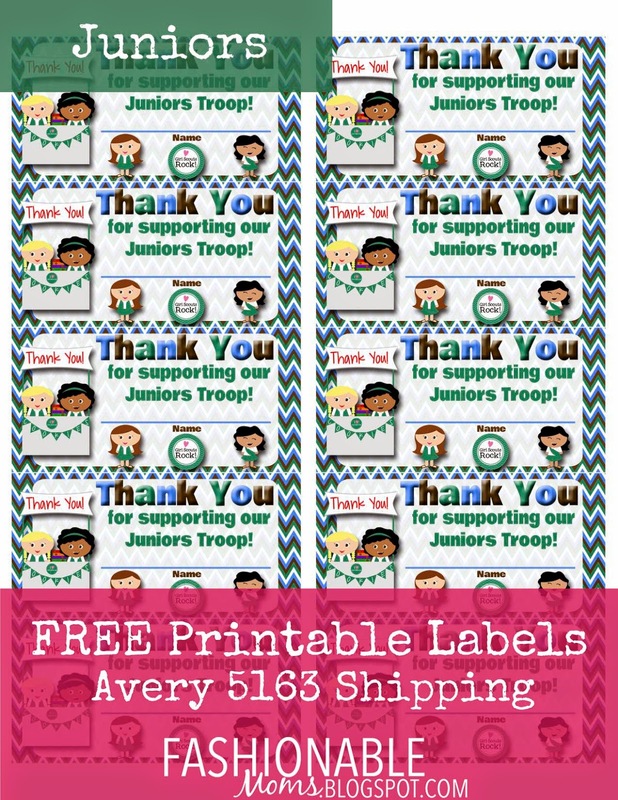 Thank You so much for sharing these amazing printables! I am a first time troop leader so this helps me out big time. I've used these the last couple of years and I LOVE them! Thank you, thank you, thank you! They don't totally fit for my daughters because they are Juliettes and not in a troop, but we use them anyway because they are adorable. Thanks again. You made this so easy! Thank you so much! Thank you so much for sharing! So cute! These are awesome! I used your new owl version. Personal but less writing for the girls, covers both my Daisy and Girl Scout . Love the diversity in the face too. What an awesome idea! We can't wait to use some of the others next year. Thank you so much -these are adorable!! Thank you for making these available. My daughter and I enjoyed putting them in the orders.